Why would you buy only an airlines ticket when you can also get free rooms in a hotel with this British Airways flights to London with free hotel nights offer brought to you by our deal hunters. 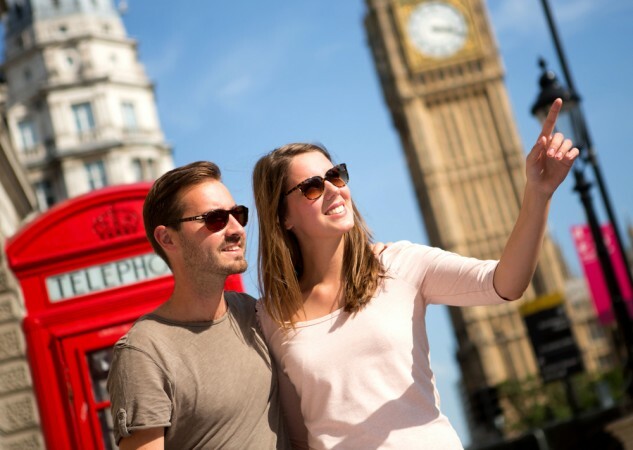 Book a London flight with British Airways by January 23 with travel dates between now and March 15 and March 16 to May 14 2013 and you also get 2 free nights in a 3 or 4 star hotel of your choice. It is almost impossible to refuse such an offer and especially to London, a wonderful city, on British Airways, an excellent company. Yet, if you still do so, you can surely find one better suited airfare deal in the fine collection below. Hurry, deals may sell out any moment!